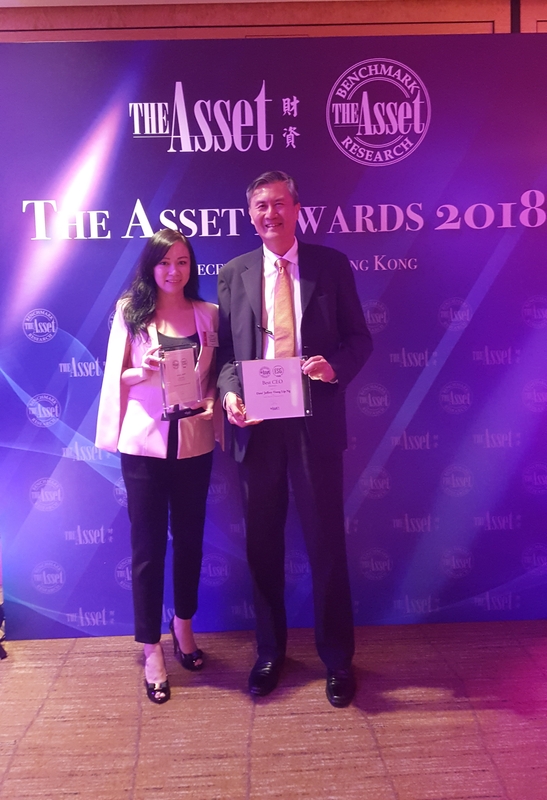 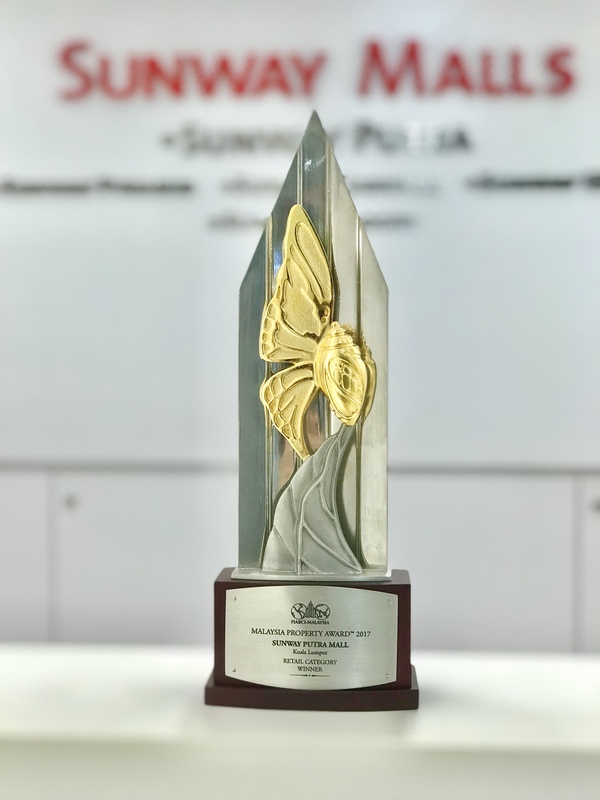 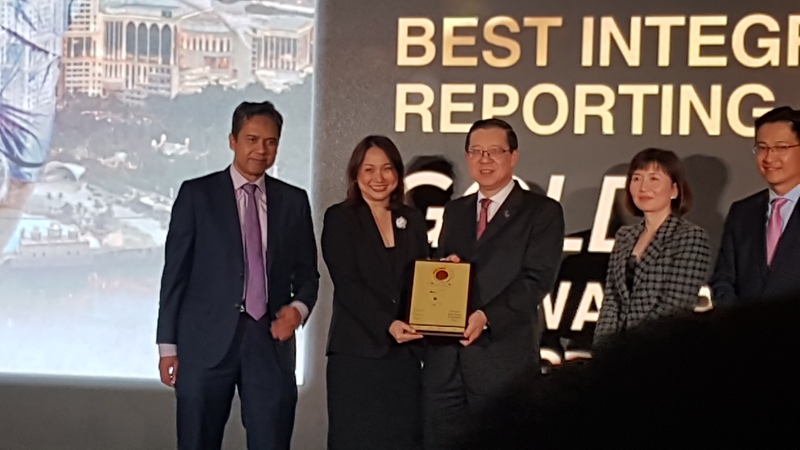 Sunway REIT clinched Gold Award for Governance and Investor Relations and Best CEO for Property at The Asset Award 2018. 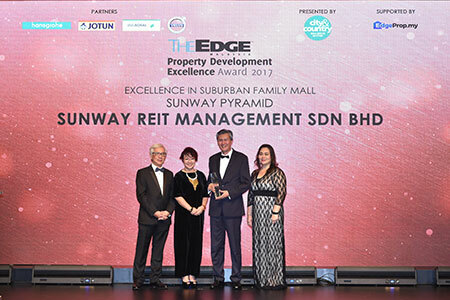 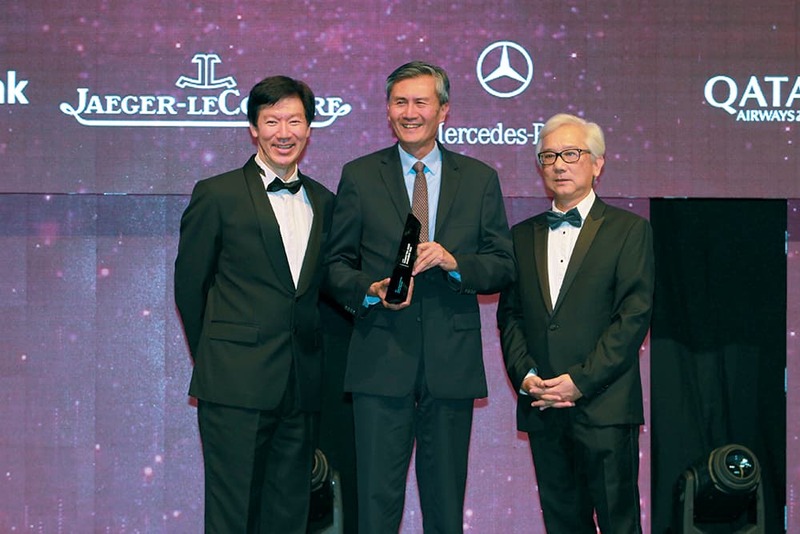 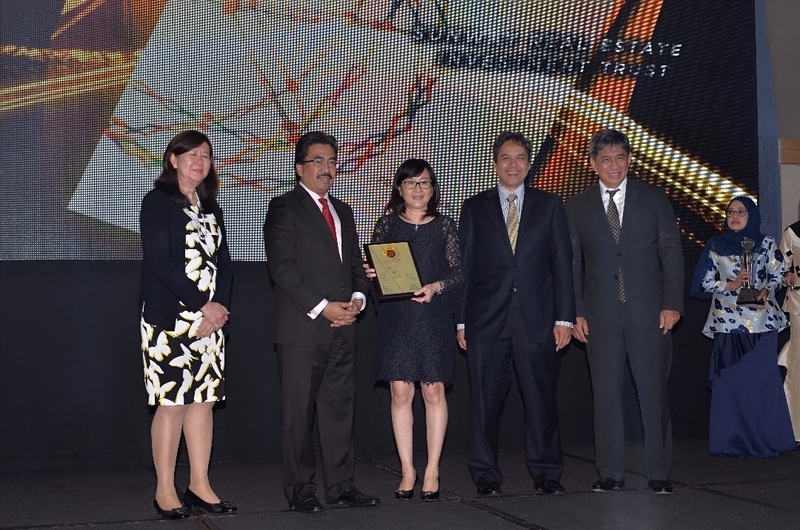 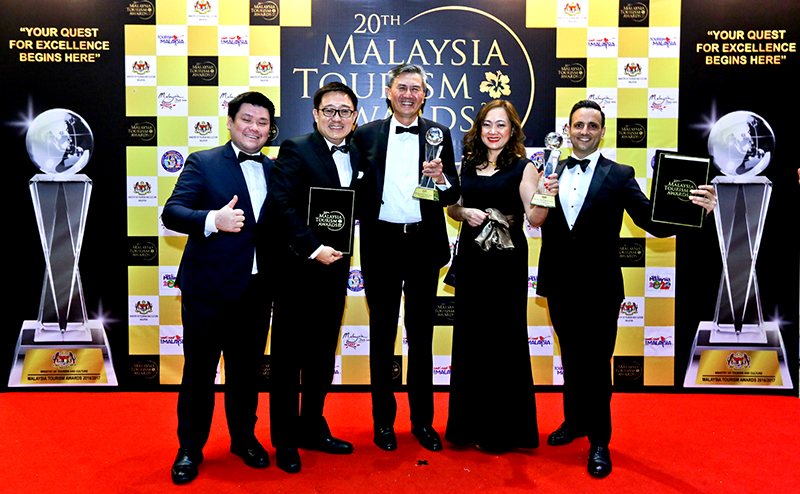 Sunway Putra Mall by Sunway REIT emerge as the winner for the Retail Category. 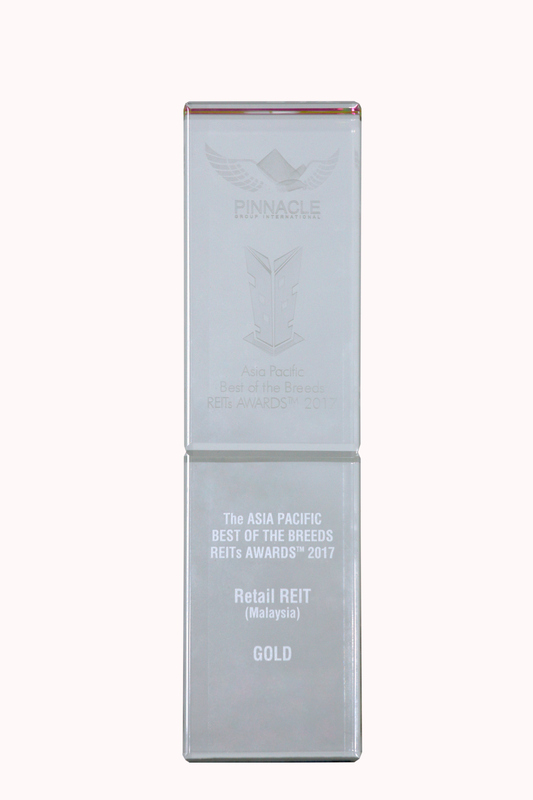 Sunway REIT was the Gold winner for The Asian Pacific Best of Breeds REIT Awards 2017 - Retail REIT (Malaysia). 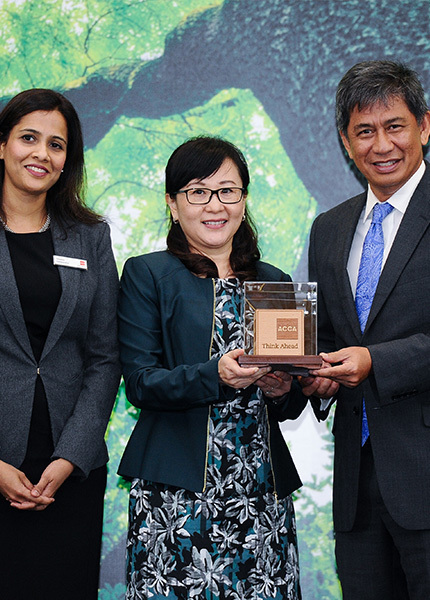 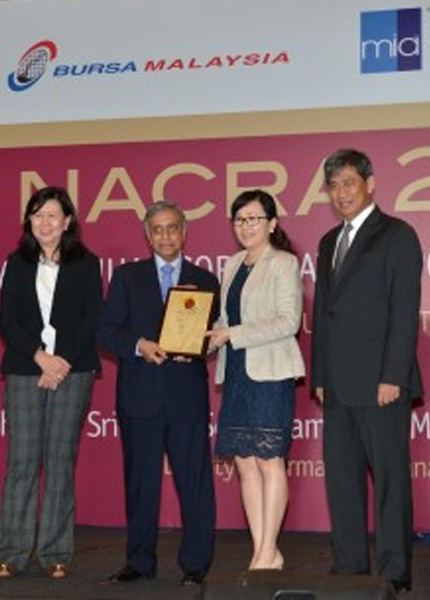 Sunway REIT was recognised as “Shortlisted Report” ACCA Malaysia Sustainability Reporting Awards (MaSRA) 2016.